If someone else peels a kiwi I'll eat it. If it's on a tart I'm interested, but if I have to grab one from our fresh fruit platter, it's probably not going to happen. Size matters. I don't like little dogs and I don't like cats for the same reason. If the kiwi were the size of a softball and wasn't so fuzzy I'd probably eat them all the time. Or if Peggy peeled them for me. As it is they are generally just a little larger than golf a ball and once they are peeled, there's just not much there. They are kind of tangy and delicious, however. 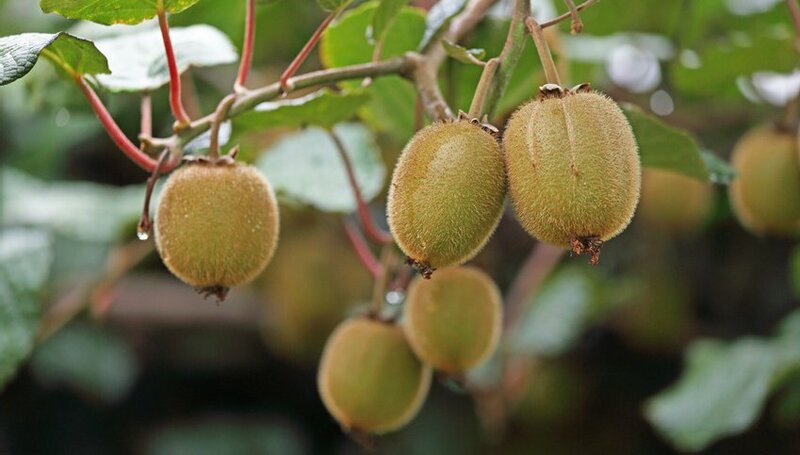 The kiwi, sometimes called the Chinese gooseberry, is one of the superfoods. 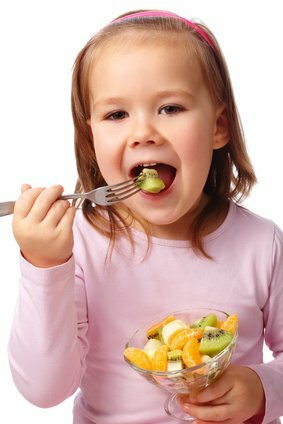 An online article, Kiwi and its Many Health Benefits by Alexandria Hardy, RD revealed, "A study in Italy indicated that children had less trouble with wheezing, shortness of breath, and coughing in the night when they consumed 5-7 servings of kiwi or citrus fruit a week. Asthma sufferers were found to derive the most benefit from the kiwi, even when eaten as few as 1-2 times a week. Adults can also benefit from eating the jewel-toned fruit! Another study demonstrated that eating 2-3 kiwi fruits a day can reduce the potential for blood clots and decrease triglycerides. Yet another study cited the kiwi's ability to protect and repair the body from DNA damage, which could protect against cancer." 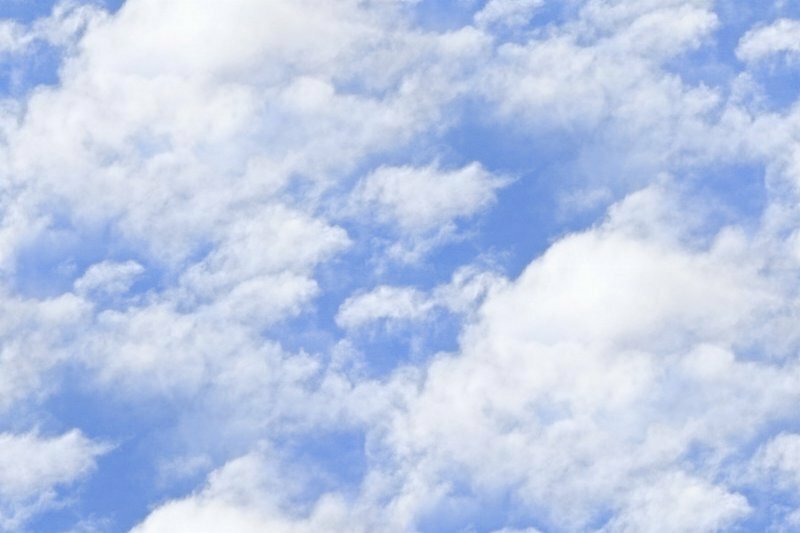 Asthma is directly connected to inflammation. The Linus Pauling Institute at Oregon State University correlates Inflammation and Nutrition as a problem and suggests possible solutions, "Several human diseases are inflammatory in nature, including asthma, Crohn's disease, rheumatoid arthritis, polymyalgia rheumatica, tendonitis, bursitis, laryngitis, gingivitis, gastritis, otitis, celiac disease, diverticulitis, and inflammatory bowel disease. Additionally, a number of chronic diseases have inflammatory components, such as atherosclerosis, obesity, diabetes mellitus, cancer, and perhaps even Alzheimer's disease. The biochemical mechanisms underlying several of these diseases are unknown, and the role of inflammation in disease pathogenesis is under investigation." Vitamin C, vitamin D, vitamin E, carotenoids, flavonoids and other vitamins and micronutrients may all help battle inflammation and the many problems it causes throughout our bodies. A one cup serving of kiwi has 5g of dietary fiber (21% DV), vitamin E (Alpha Tocopherol) (2.6 mg - 13% DV), potassium (552 mg - 16% DV), copper (0.2 mg - 12% DV, vitamin C (164 mg - 273% DV) and vitamin K (71.3 mcg 89% DV). I don't know if Peg likes kiwi because of the taste, or she likes the benefits from eating a glorious little fruit packed with vitamin C, or she's particularly found of the clear green color and the tiny black seeds in a circle as an art project. There are many ways to eat kiwi. Kiwi jam on whole grain toast is a favorite. I think kiwi really shines, however when mixed with other salad items. 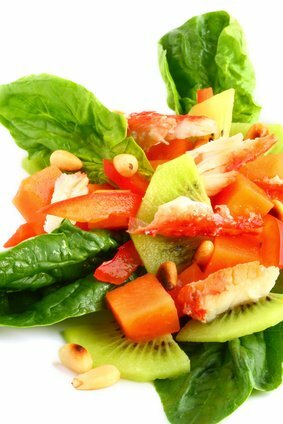 For example, a crab salad with spinach, pine nuts, strawberries, watermelon, and kiwi just sparkles. Add your favorite vinaigrette like horseradish-apple, or a spicy French dressing with a little grated horseradish and you will probably bring a little tear to the eye of your fellow diners, joy to the meal, and a round of applause from all. 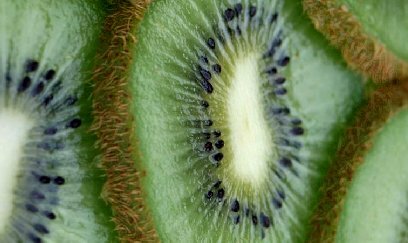 Fighting Inflammation with Kiwi, inflammation, inflammation cures, kiwi fruit vitamin c, kiwi inflammation, kiwi nutrition, kiwi fruit, Healthy Aging Healthy Living Article.